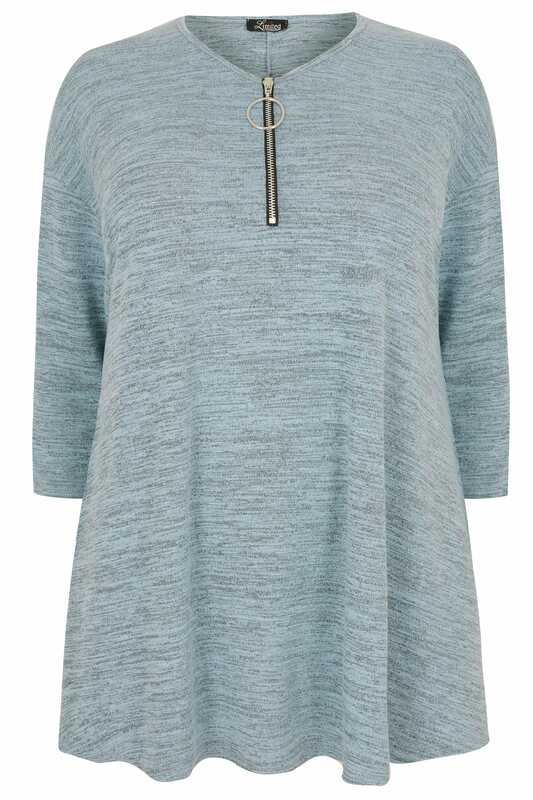 Look every bit chic and cosy in this stylish swing top. 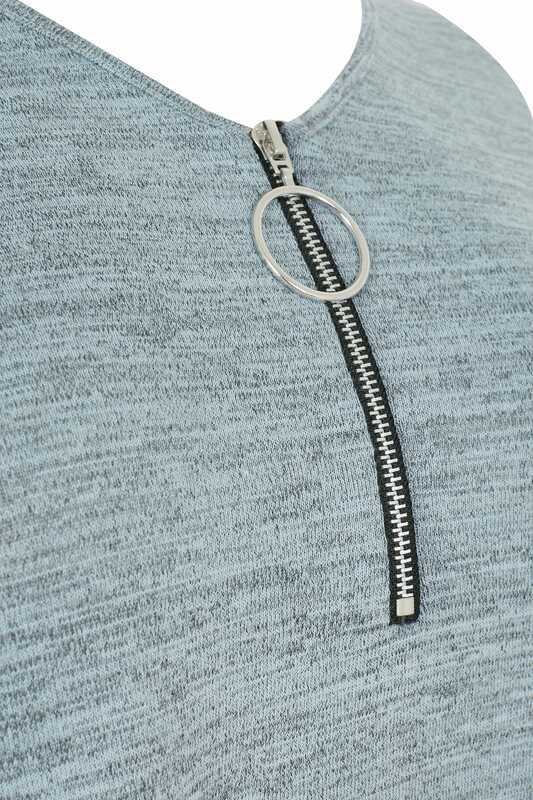 Made from a soft knitted fabric, it features a functional zip and ring detail for added glam. Just match with your favourite denim and pumps for a weekend-worthy look. 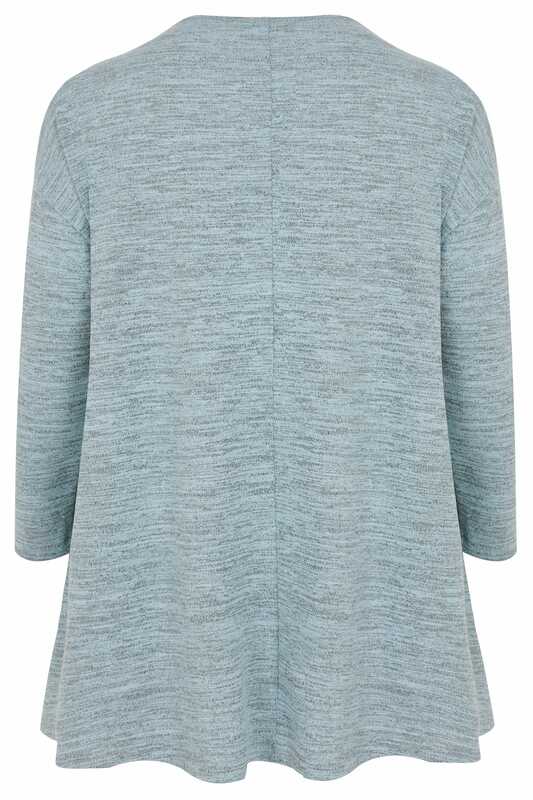 You can tick pastels off your trend list.